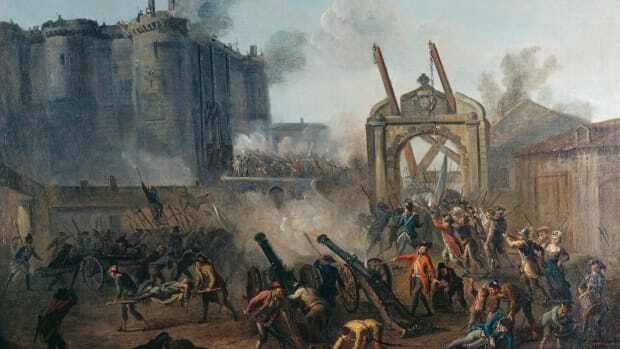 In the 1790s, anti-Christian forces all but tore down one of France’s most powerful symbols—but it survived and returned to glory. Notre-Dame de Paris had long been a symbol of the monarchy, too—a place where state holidays, and kings, were celebrated. Henry VI of England was crowned king of France there in 1431. 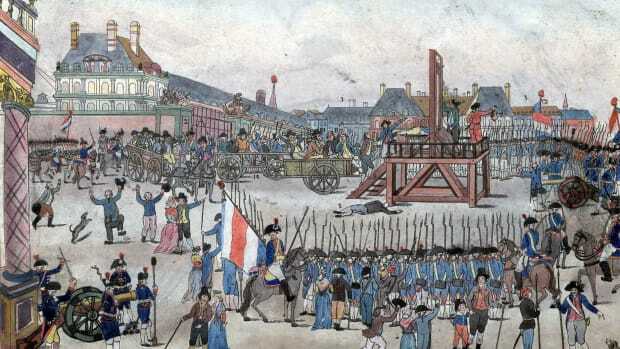 But revolutionary Parisians had had enough of its royal resonance. The cathedral’s west facade featured 28 statues that portrayed the biblical Kings of Judah. In fall 1793, the new government ordered workers to remove them. They didn’t portray French kings, but no matter: The 500-year-old statues combined monarchy and religion, and they were brought to the cathedral’s square and decapitated. 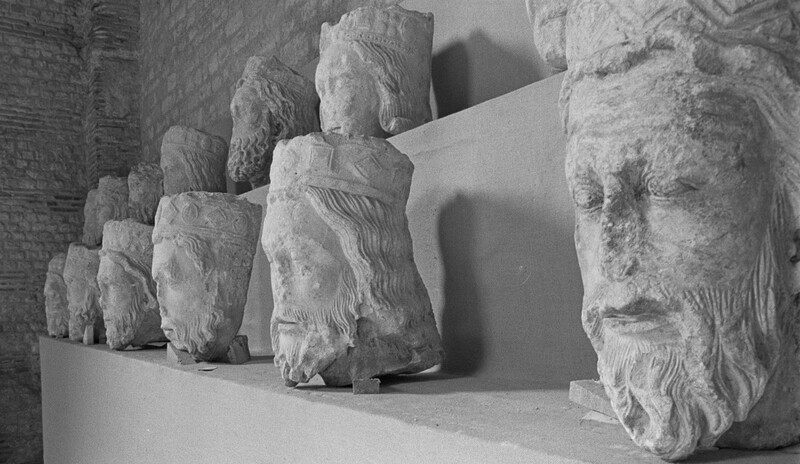 Twenty-one of the heads were only recovered in 1977, when workers found them behind a wall in an old Parisian mansion. Eventually, dechristianization extended all the way to instituting a new, atheist state “religion” devoted to revolution. 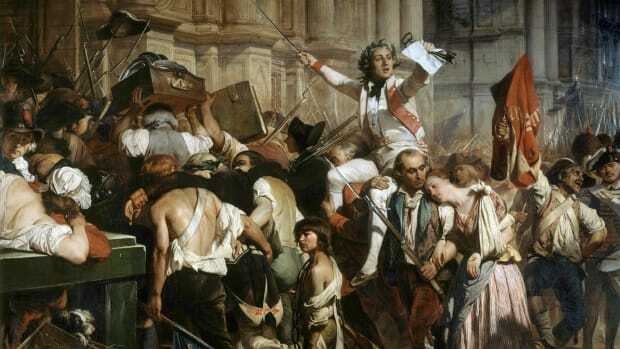 That concept was controversial though, and eventually Maximilien de Robespierre proposed The Cult of the Supreme Being, a civic religion that allowed for the existence of a god, but was rooted in revolutionary concepts. In 1794, Paris hosted the Festival of the Supreme Being, a massive celebration that included music, parades and pageantry. 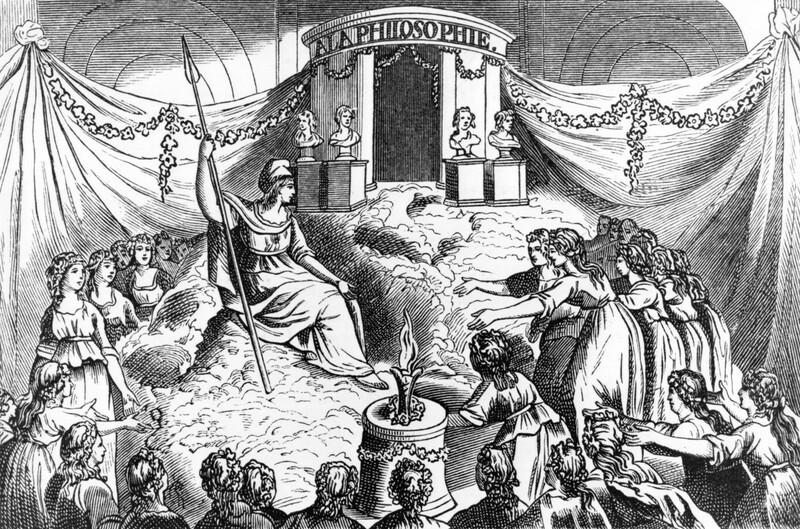 The temple of philosophy at the Feast of Reason at Notre-Dame de Paris, organized as part of the policy of dechristianization of the Paris Commune in 1793, France. 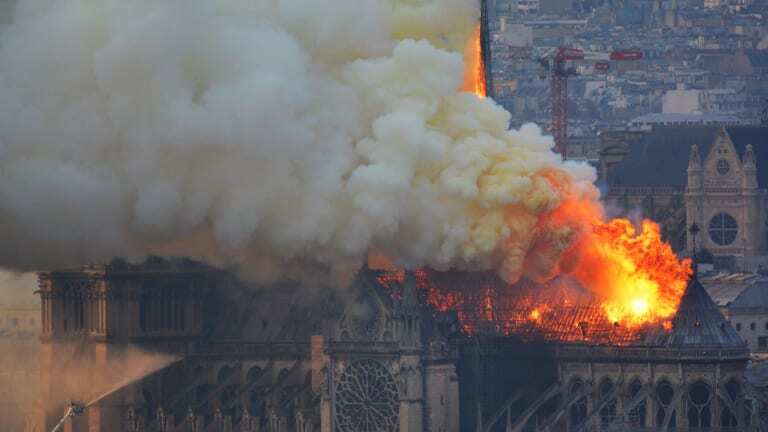 Despite its brush with destruction, Notre-Dame retained its powerful symbolism. After the Revolution, it bounced back from the looting. 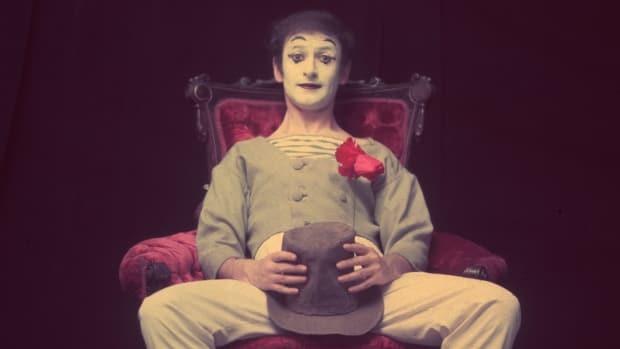 Napoleon Bonaparte crowned himself emperor there in 1804. In the mid 19th century, it was restored to its former glory. And though it’s not yet clear how many of its treasures were destroyed in the fire, it will doubtless find new life once the smoke clears.